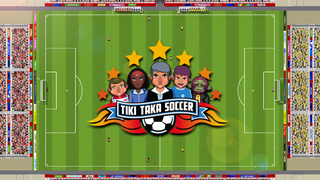 Tiki Taka Soccer has been called the best realistic football simulation app, and for a good reason! 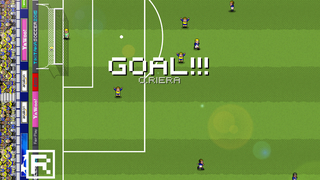 It enables the player to create their own team and compete across a range of challenges with the aim of becoming the legends of European football. Choose your formation wisely and buy the best possible players, and victory is practically guaranteed! 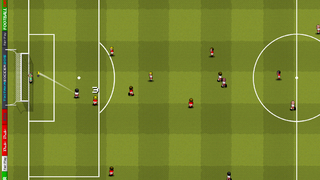 This simple game provides a new spin on football that will keep you entertained for a long time!